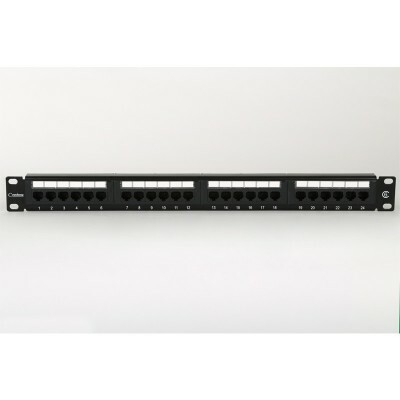 High performance 1U 19″ 24 Port Patch Panel Cat6 Right Angle Style meeting TIA/EIA-568-B and ISO/IEC 11801 (Class E) specifications. 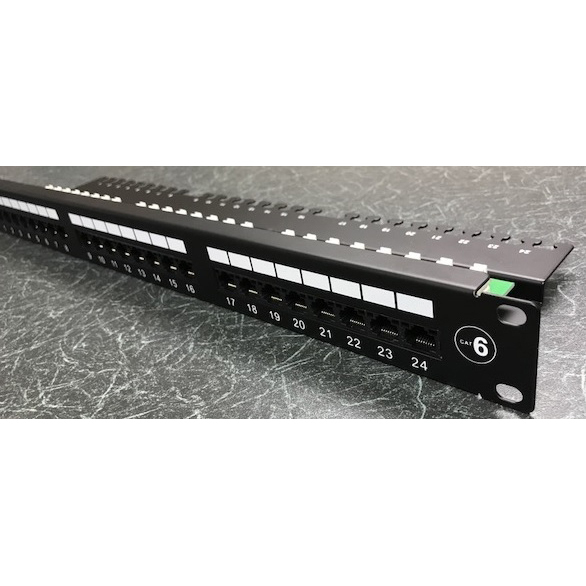 This Cat6 Right Angle patch panel provides for patching of ISDN, voice and high-speed data signals within Category 6 unshielded structured cabling systems. 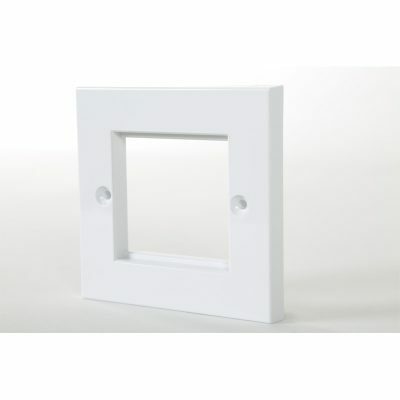 Designed with performance and ease of use in mind this right angle style panel allows vertical punch down termination. 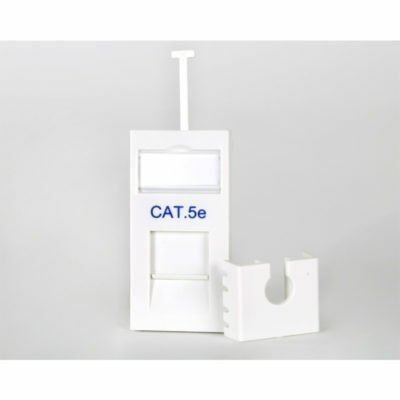 Supplied with integrated cable tray and additional label kit. 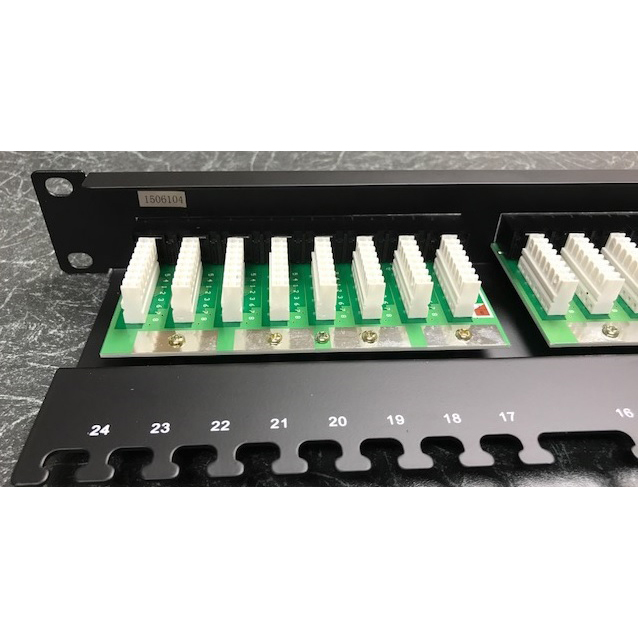 Integrated cable tray fitted with high-density IDC blocks compatible with industry standard tooling and cable tie points. Right angle style allows vertical punch down termination of IDC blocks. Colour coded for clear and easy termination to T568B wiring standards. RJ45 ports presented in banks of eight, numbered 1-24 above ports. Self-adhesive label and label holder for each bank of eight ports is supplied as standard. Area below each port allows for additional labelling. Cage nuts and bolts are not supplied with this panel.